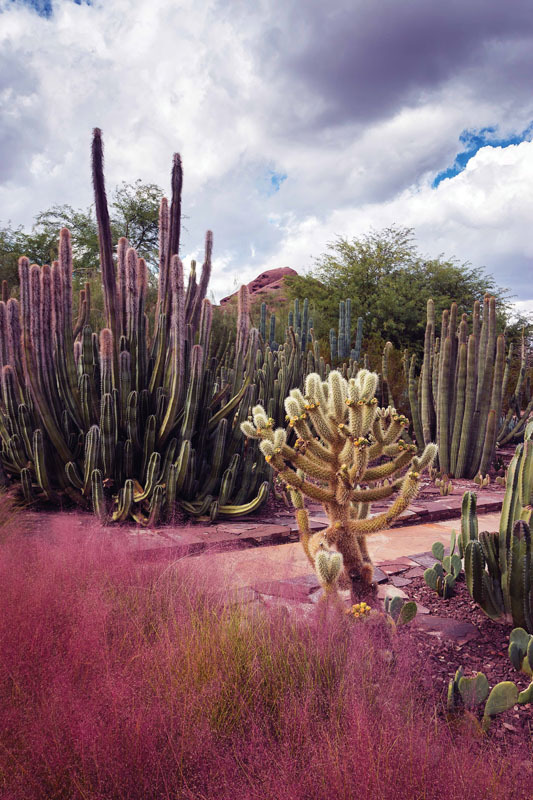 Local recommendations for enjoying the best of Scottsdale while you’re in town for the show. 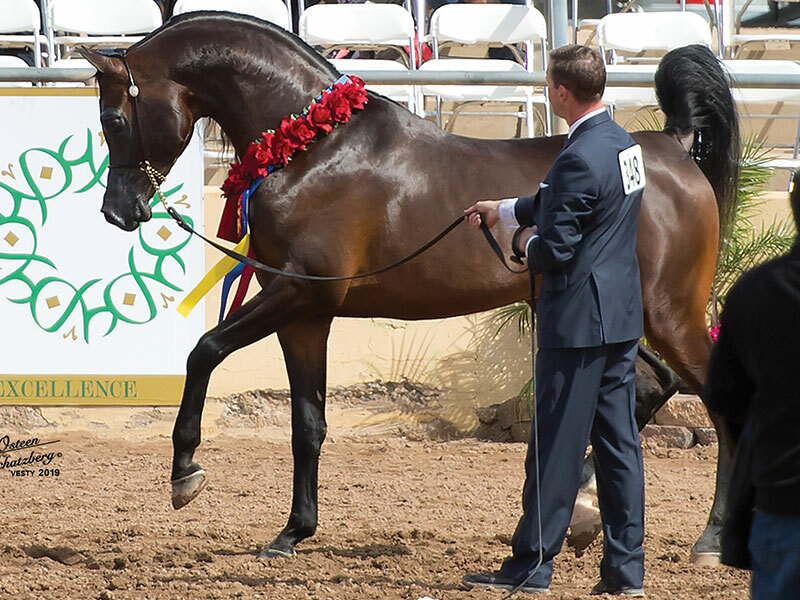 Sunny Scottsdale, centrally located in “The Valley Of The Sun,” is home to the Scottsdale Arabian Horse Show, now in its 64th year. 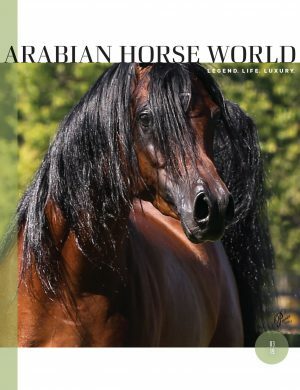 This show is known as the largest Arabian show in the world; it brings together friends, families, participants, spectators, and visitors from every continent. 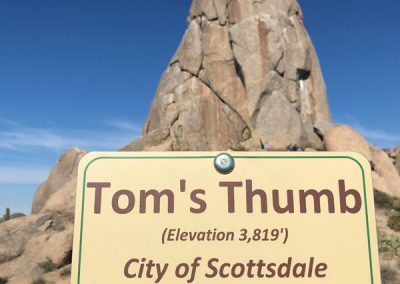 For all those new to Scottsdale, the question is: what do the locals do for entertainment? Here’s the inside scoop — all the fun places to experience the local culture, favorite restaurants, hot spots, and activities to enjoy while visiting Scottsdale. 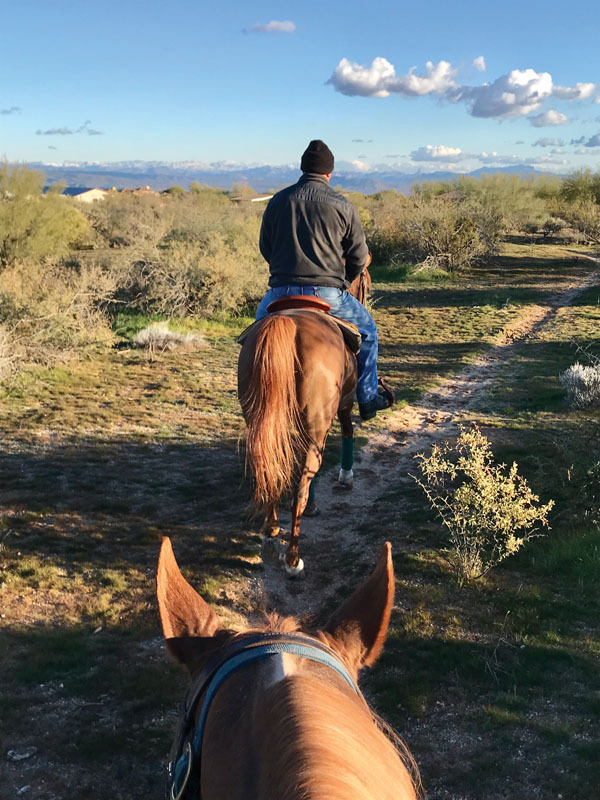 I talked with a few people in our Arabian horse circle who reside in Scottsdale and asked them to share their favorite places, and I provided a few suggestions of my own. 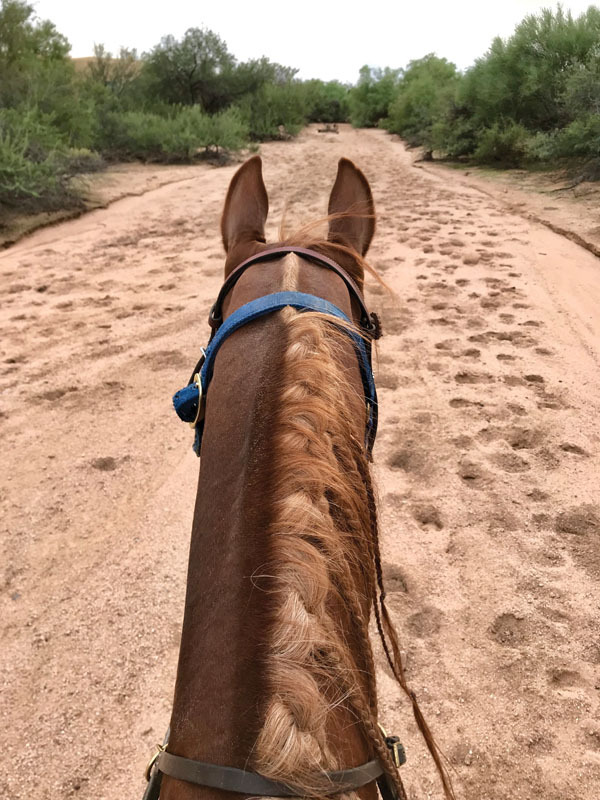 There is something fun for everyone while visiting Scottsdale for the horse show. 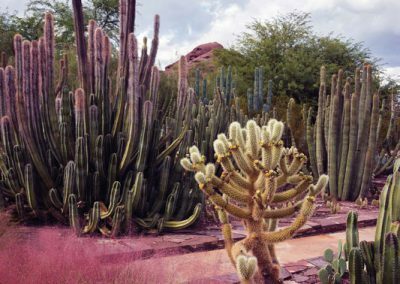 The Desert Botanical Gardens in Papago Park is known for their displays of extraordinary plants that are native to our Sonoran desert, as well as events, dining, and exhibits to enjoy on a sunny afternoon or evening under the lights! It’s a beautiful local experience. 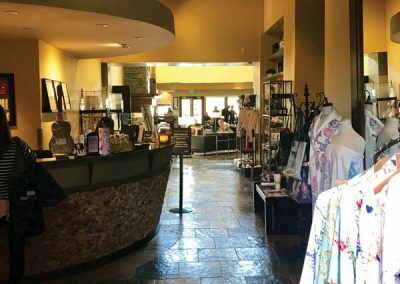 Or, add a bit of southwest culture to your stay with a visit to the Western Spirit Museum located in old town Scottsdale, with its vast collection of southwest culture and art. Or, check out the Heard Museum, which features art and exhibits of historic significance. If you want to add a little more excitement to your day or evening, Top Golf is the perfect spot for a competitive gathering of friends, just minutes from the WestWorld show grounds. Top Golf is open for an afternoon of fun in the sun, and into the evening, where you can enjoy popular local brews, a super Bloody Mary, or an adult beverage of your choice while having a bite to eat, and testing your skills out on the golf range. Of course, Scottsdale is known as a golfer’s paradise, with some of the nation’s best golf courses open to the public. For those who enjoy a great workout, there are several highly recommended local hikes. 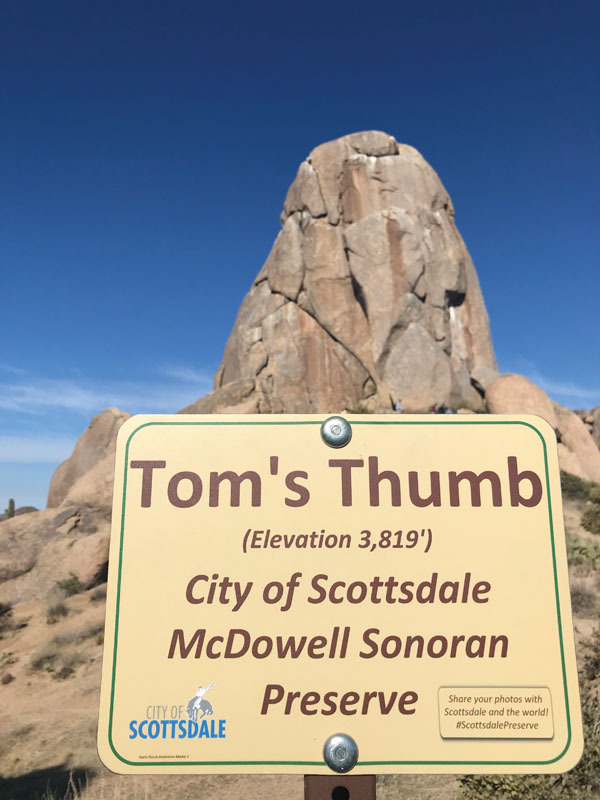 Tom’s Thumb Trail is just a few miles from WestWorld in the beautiful McDowell Sonoran Desert. 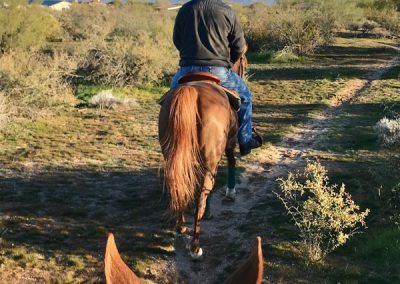 For the hiker looking for a challenge, Scottsdale resident halter trainer Sandro Pinha says he enjoys the famous Pinnacle Peak hike, with beautiful views from high above the valley floor — not for the faint of heart! 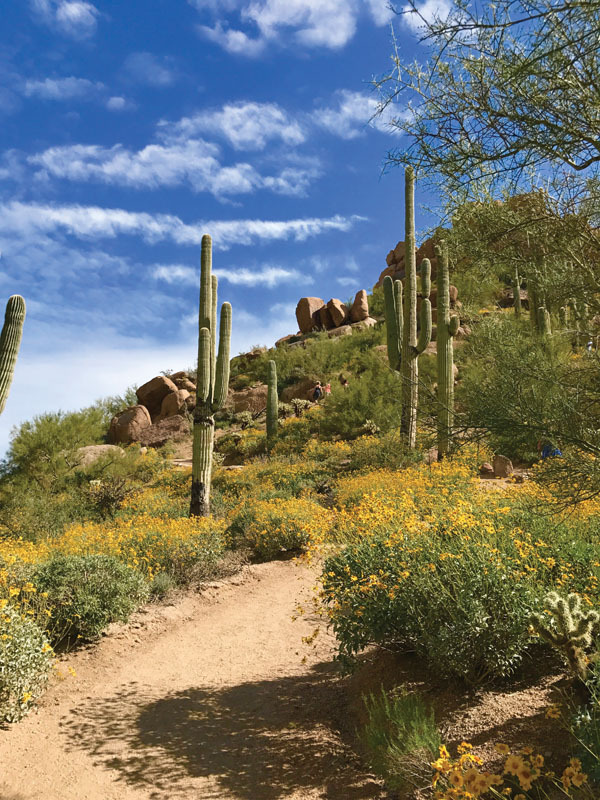 Both hikes are good workouts, and February is the perfect time of year to enjoy the outdoors in Scottsdale. 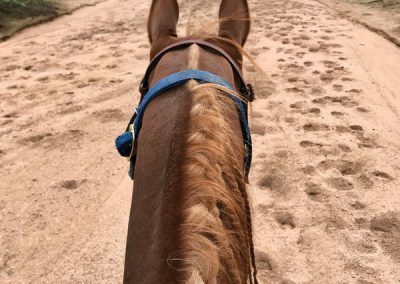 Following a day at the show, or after an invigorating hike, a visit to the spa may be in order. 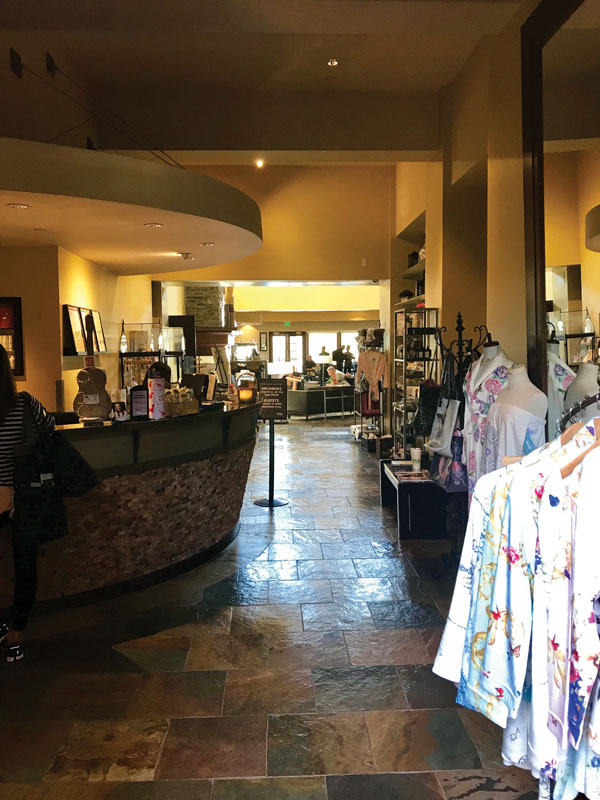 The Village Health Club and Spa in DC Ranch, just five minutes behind WestWorld, offers a wide variety of spa services to refresh your body and soul. 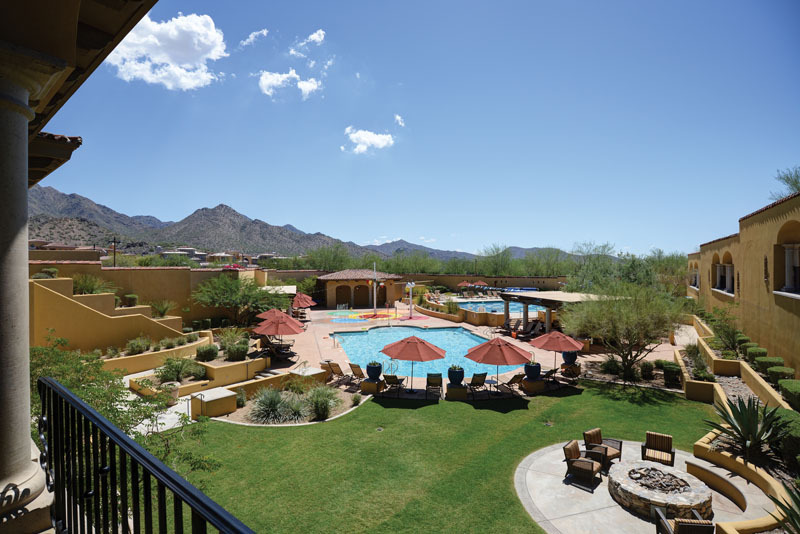 Day passes are available for full access to the entire athletic club, pools, classes, restaurant, and tennis courts if you desire a good workout or a relaxing day by the pool. 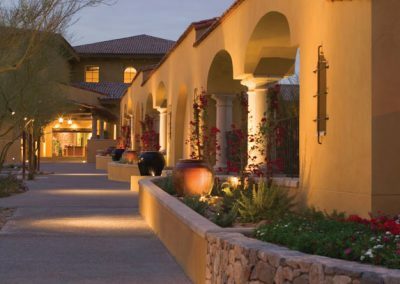 The Village Health Club and Spa is definitely North Scottsdale’s premiere club. 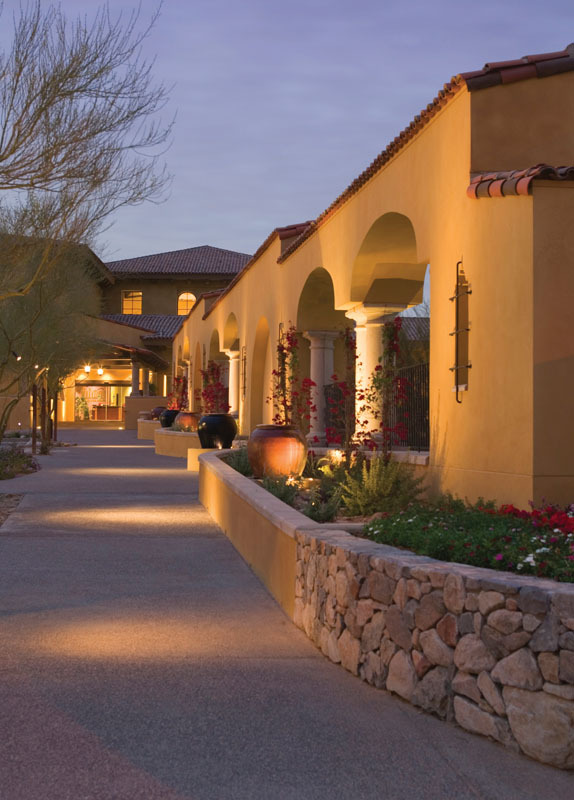 Scottsdale is host to many of the finest and most enjoyable restaurants anywhere. 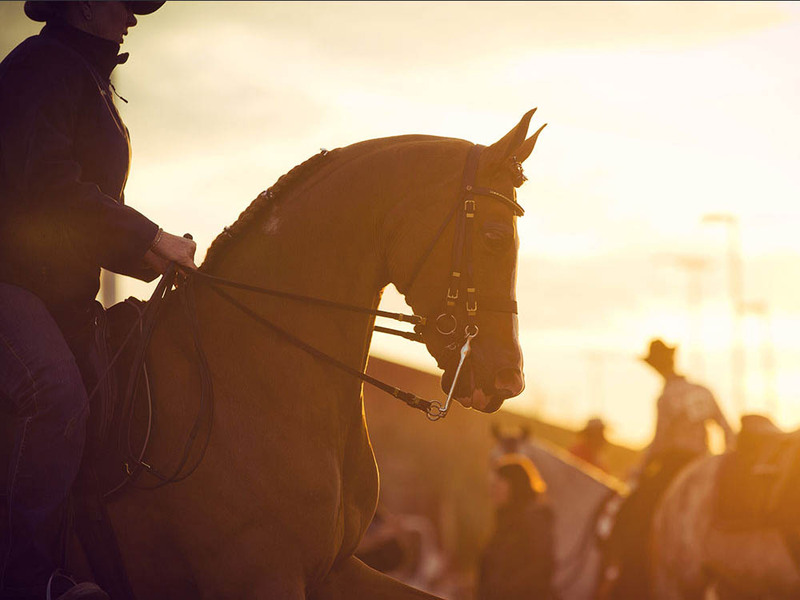 From an evening with friends to a romantic dinner, and from casual to fine dining, you don’t have to travel far from the show grounds to find options. 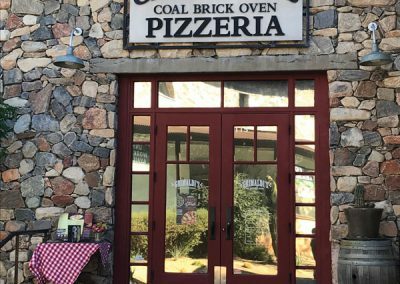 For several great dining choices, head to DC Ranch Market Place, just a few minutes north of the show grounds. 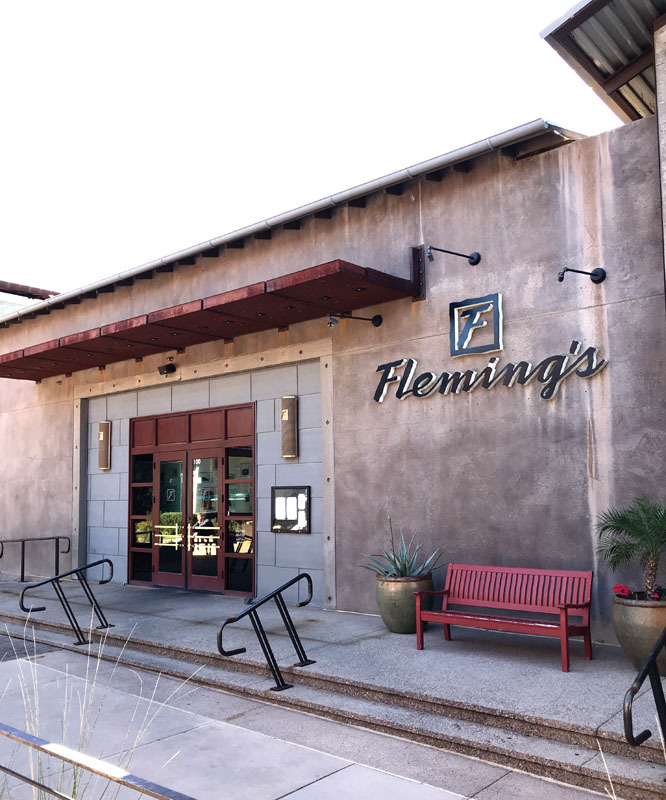 Fleming’s Steakhouse is a favorite of Taryl O’Shea’s, Executive Director of the Arabian Horse Association of Arizona. Taryl recommends their happy hour. As a social hot spot, you’ll enjoy the vibe and get a meal and cocktails for a great price. 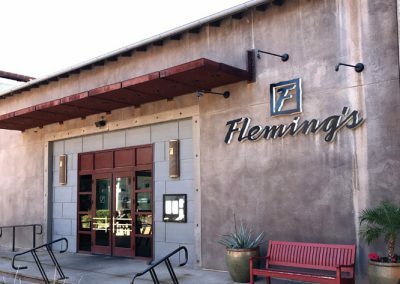 Their dining room is perfect for a more formal gathering, with fine wines and cuisine, including some of the best steaks in Scottsdale. 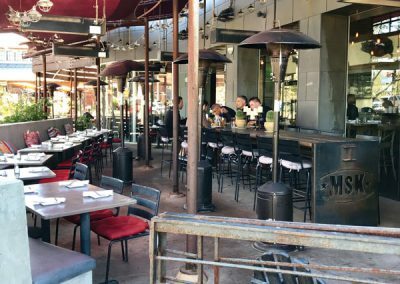 When it comes to my personal favorite spot, Liberty Station has a casual feel, fun atmosphere, and some of the best barbequed and smoked meats this side of the Mississippi. Liberty Station is a medium-priced restaurant with great comfort foods. If it’s pizza you’re craving. 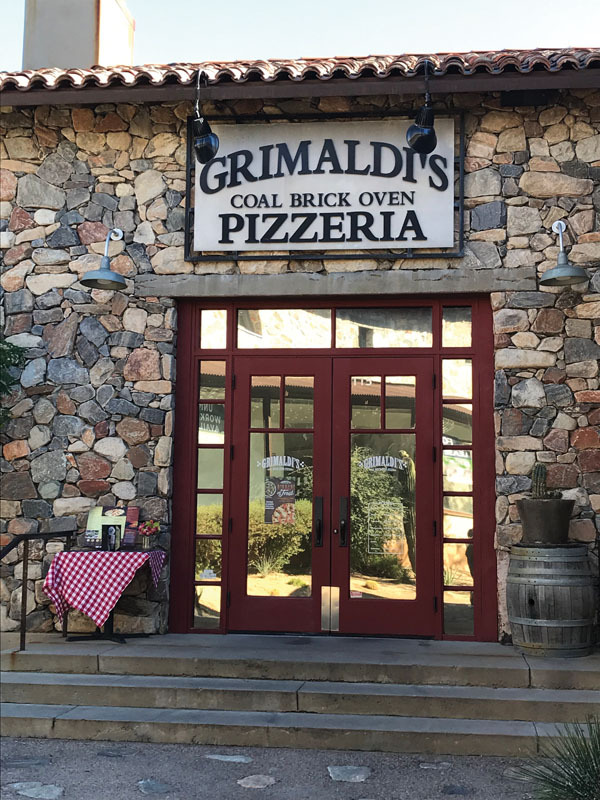 Grimaldi’s is the local favorite, and if you’re seeking a fun sports bar and restaurant with tasty food to boot, All American Modern Sports Grill is the place to be. The Living Room is perfect for sharable appetizers and a glass of wine or cocktail. 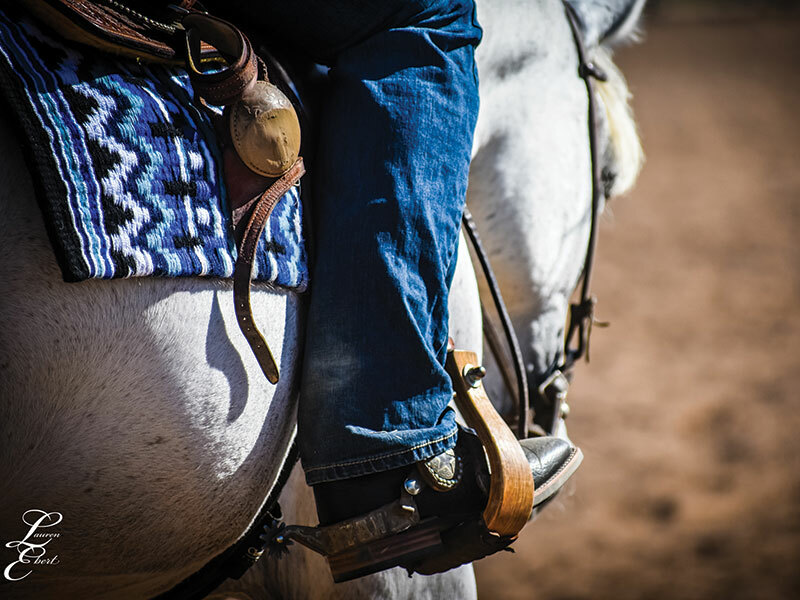 You really can’t go wrong with any of the restaurant choices at DC Ranch. For shopping along with your food, plan an afternoon or evening visit to Kierland Commons, which boasts a wide variety of high-end shopping and several choice places to dine, including Tommy Bahamas and Mastro’s Ocean Club for superb seafood as well as steaks. 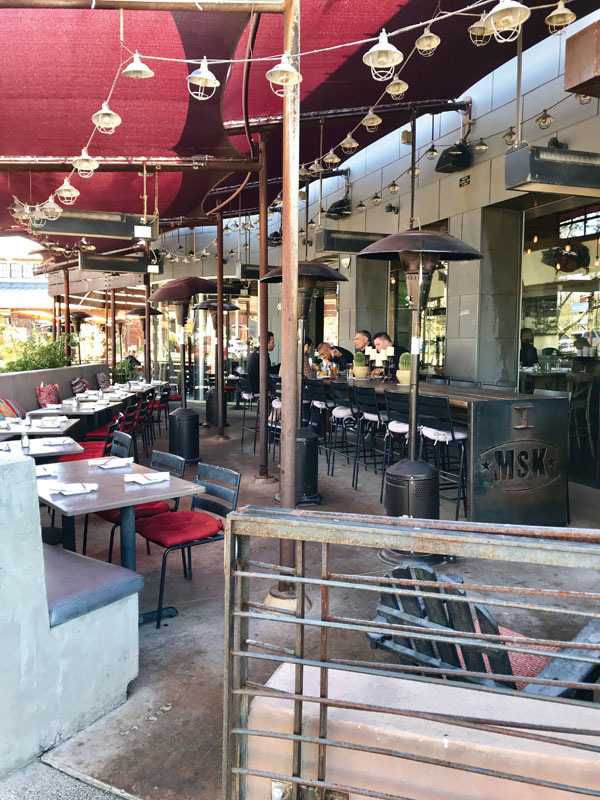 A short walk across Scottsdale Road from Kierland is the Scottsdale Quarter, which has even more shopping and restaurants, including Sol Mexican Cocina, a favorite spot for high-end Mexican food, or True Food, for the more healthy-minded individuals. The Scottsdale Quarter is also home to the Ipic Theatre. If you have never been to a movie at Ipic, you need to try it out! Luxury seating, free popcorn, with a full menu and bar service right to your seat … really, it’s the only way to see a movie, and after you’ve experienced it, you’ll agree. The bar scene in Scottsdale is endless. Local brews in North Scottsdale are on tap at Four Peaks, and O.H.S.O. Brewery and Distillery is another solid choice. Both provide a “local hangout” feel. Handlebar Jay’s is a bar with a cowboy casual atmosphere and has the reputation for being a hangout for the trainers and show participants. Another fun, hip hangout with music, food, and dancing with a country feel is Dierks Bentley’s Whisky Row. 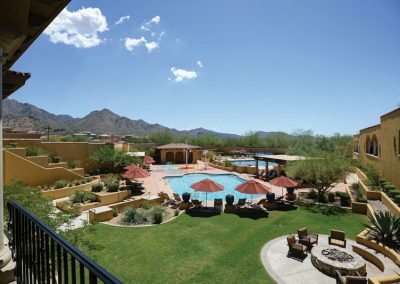 Scottsdale is a great place to visit and an even better place to live. I have endless recommendations and could go on about places to visit while you are in town. 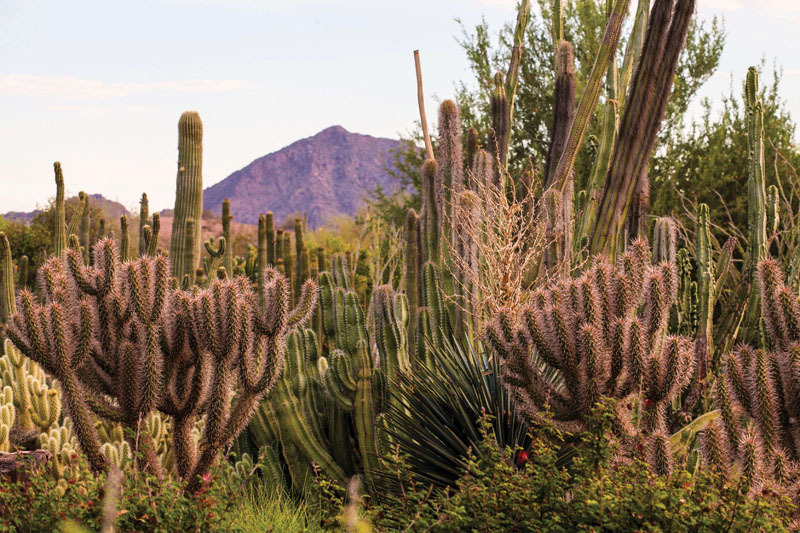 Hopefully this gives you a starting point to enjoy a few of Scottsdale’s treasures. 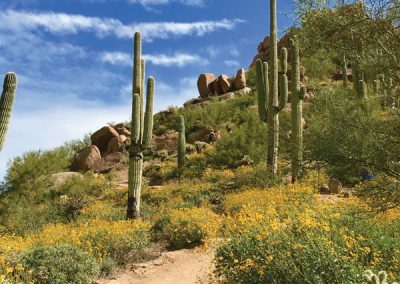 Enjoy the sun, the Sonoran Desert, and a few of the favorite places of those of us who call Scottsdale home. 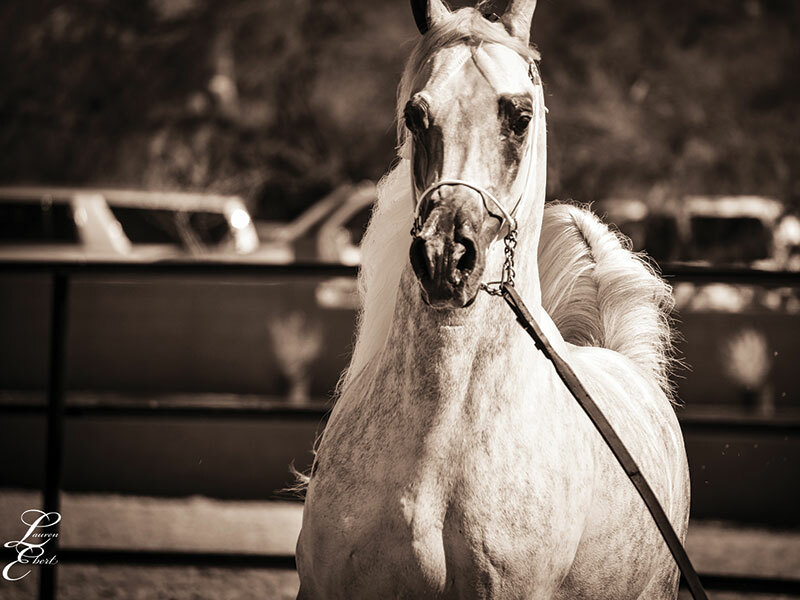 But most importantly, enjoy the Arabian horse at the best Arabian show in the world. Cheers!